Dahlia and the Angel by Blom, Tracy was published by Tracy Blom Publications in January 2018. 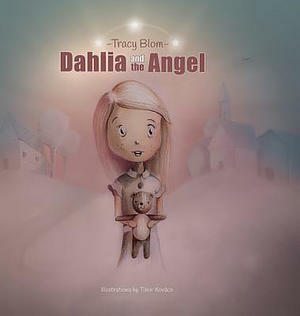 The ISBN for Dahlia and the Angel is 9780990687122. Be the first to review Dahlia and the Angel! Got a question? No problem! Just click here to ask us about Dahlia and the Angel.